Strength. 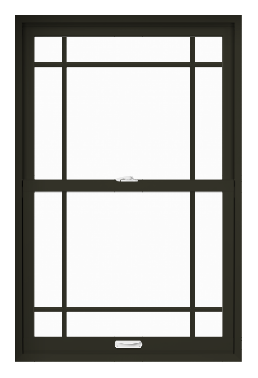 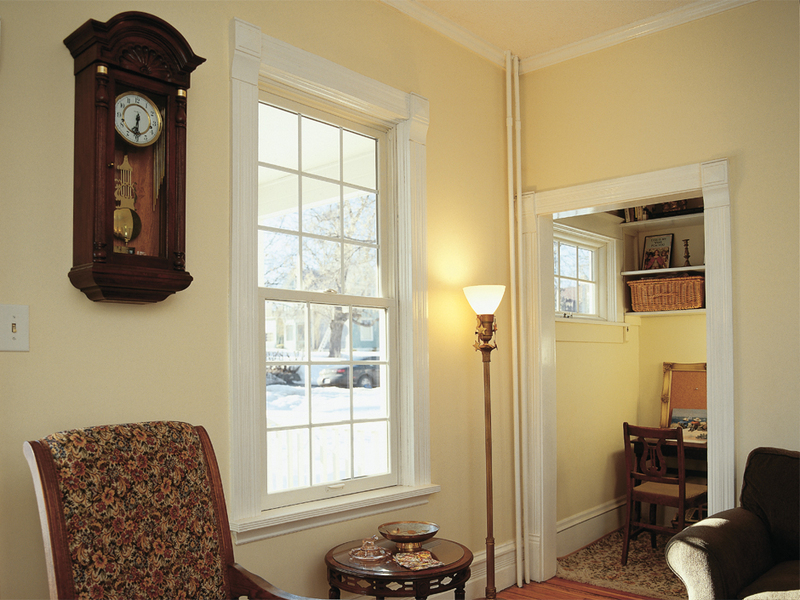 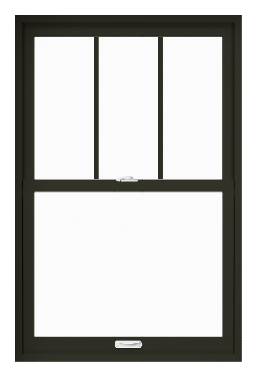 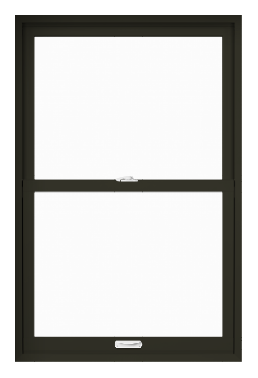 Slide open your double hung windows a little or a lot knowing they’ll stay put. 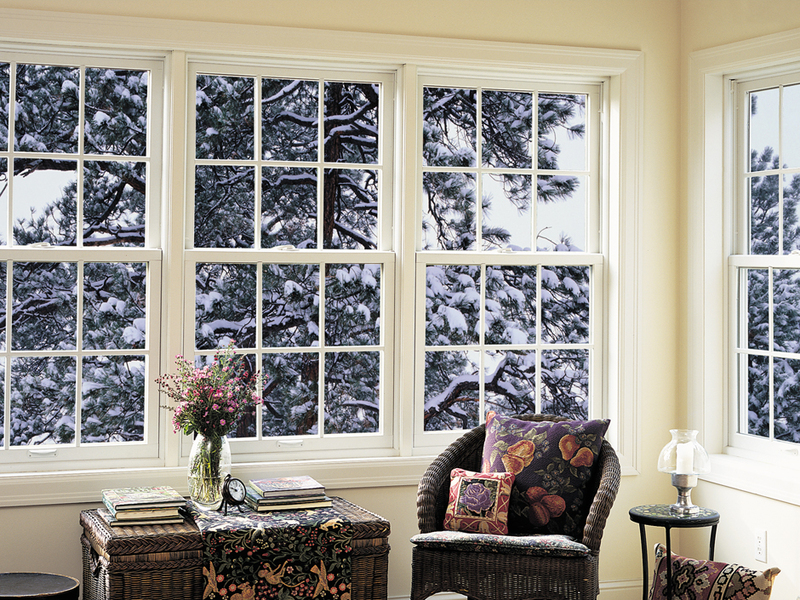 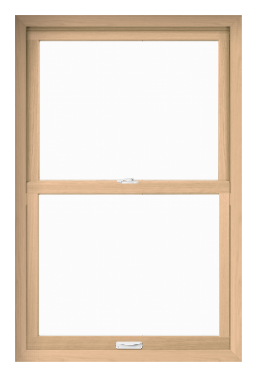 Plus, double hung windows close tightly and lock fully for safety. 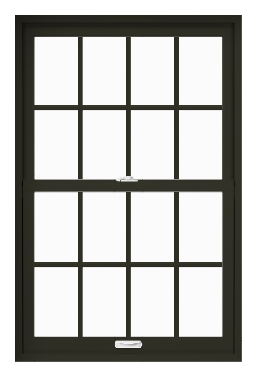 Try a Renewal by Andersen double hung window in any room that would benefit from better ventilation—including hallways, bedrooms, and family rooms. 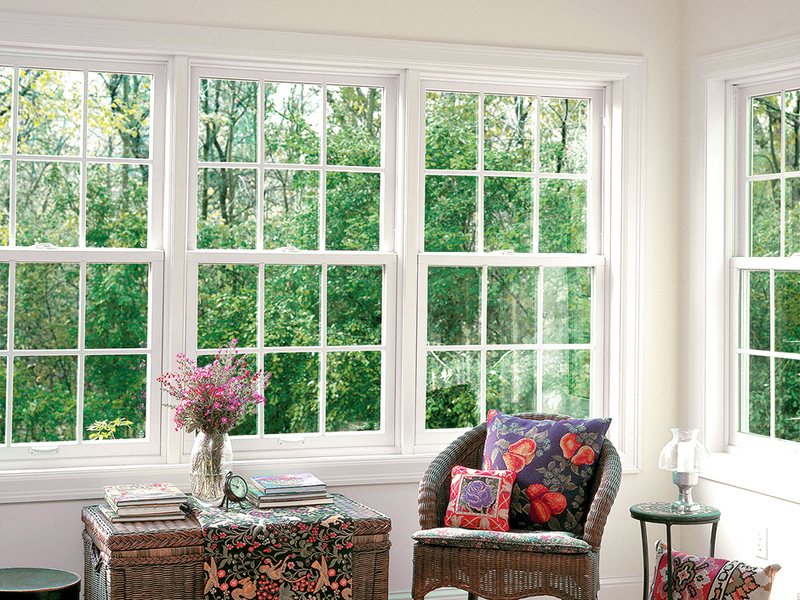 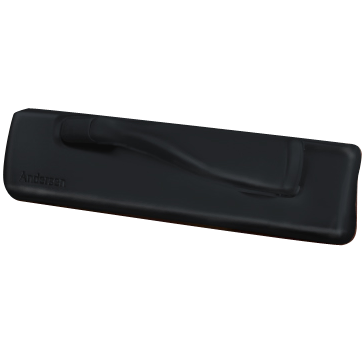 See how we can help you customize them to fit your home. 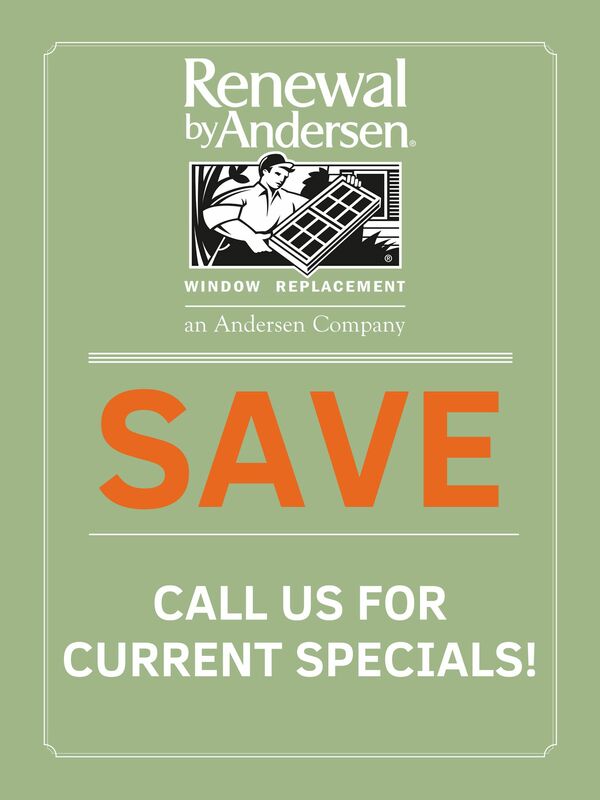 We proudly serve Tacoma, WA and nearby areas with high quality Renewal by Andersen replacement windows and patio doors. 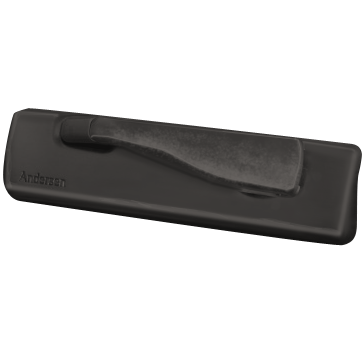 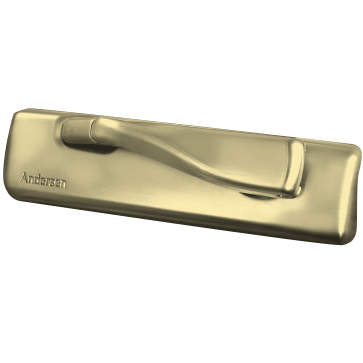 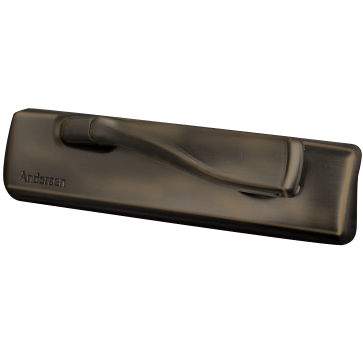 Renewal by Andersen’s patented 4-step process will have you enjoying your new, lasting update sooner than you think. 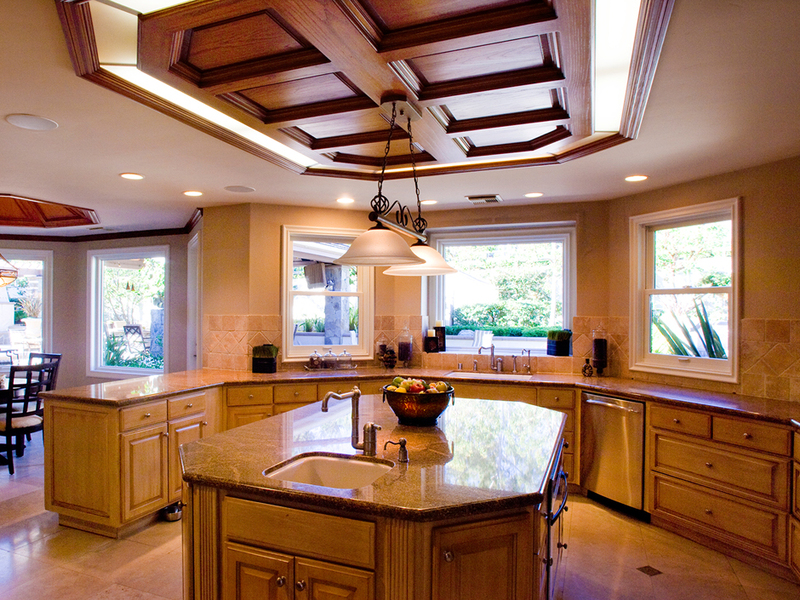 Contact us to get started, and we’ll help you make a plan with an in-home consultation today.